Obtenez ce Bonus Pack d'une valeur de 400€ gratuitement pour l'achat de RAD Studio Berlin, Delphi Berlin and C++Builder Berlin. Previously sold standalone, Konopka Signature 6 VCL Controls is now included in the Berlin Bonus Pack. 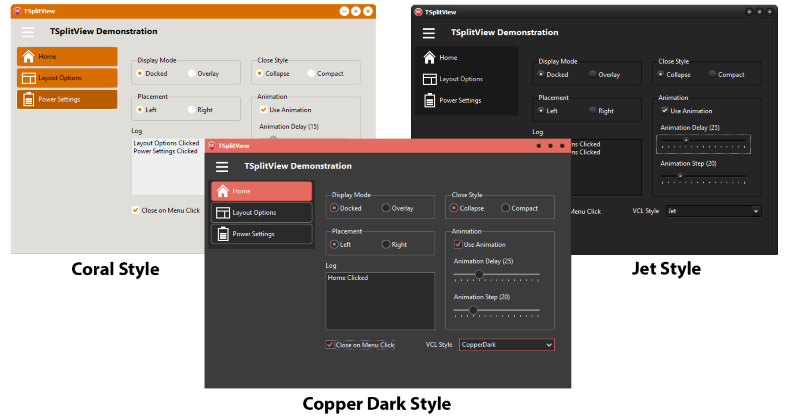 With a suite of over 200 Windows UI controls designed to make your applications more intuitive and visually stunning, Delphi and C++Builder developers can modernize and simplify every Windows user experience. Konopka Signature VCL Controls deliver unsurpassed attention to detail, ease of use, and flexibility for both the end-user and the developer. With full VCL Styles support, deliver stunning custom and modern Windows 10 applications with ease. Click here to redeem this offer. Previously sold as part of the RAD Solution pack, Radiant Shapes is now included in the Berlin Bonus Pack. This FireMonkey component library contains 35 reusable shape controls that can be used in all facets of FMX UI development from style composition and button adornment to data visualization and dashboard design. Each control has been designed for optimal performance and flexibility with an attention to detail that is the hallmark of Raize Software products. 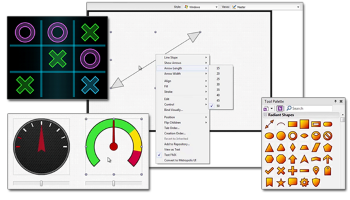 Radiant Shapes is a core library every FMX developer needs in their toolbox. Click here to redeem this offer. 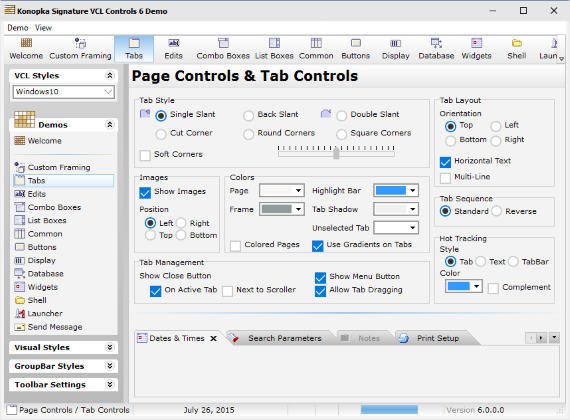 Customize the look of your VCL Windows applications with nine premium styles included in this style pack. Choose from the Coral, Diamond, Emerald, Sterling, Jet, Vapor, Copper, Copper Dark and Radiant styles to change the look of your application. Download here. 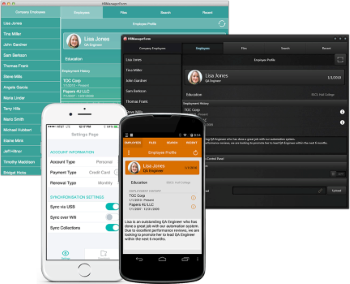 Customize your multi-device applications with eleven premium FireMonkey styles. Choose from Jet, Sterling, Diamond, Emerald Crystal, Emerald Dark, Coral Crystal, Coral Dark, Vapor, Copper, Copper Dark and Radiant styles, optimized for iOS, Android, Windows and Mac application development. Download here. nerics, anonymous methods, and reflection in today’s Delphi compilers. 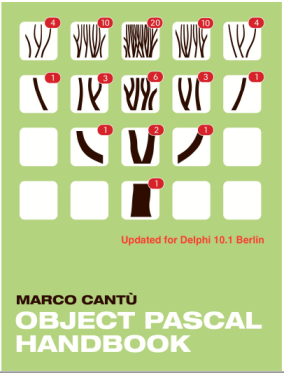 The updated edition has been revised for Delphi 10.1 Berlin. Download from here.